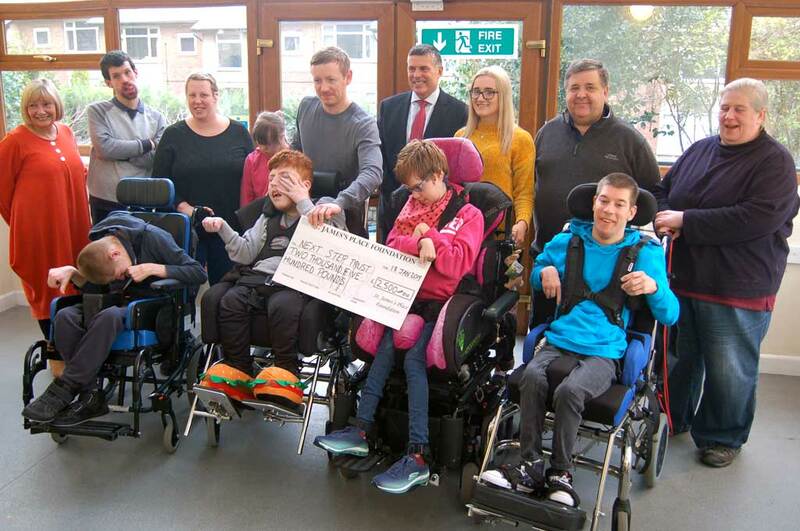 We are massively grateful for the support from St James’s Place Charitable Foundation with a donation of £2500 (pictured above), and Longwood Engineering for a £5000 donation towards our Hydrotherapy project. We really appreciate all of the donations and help we have received so far, bringing us to a grand total of £12,388.00. We still have a long way to go! Our goal is £150,000. Please let us know if you are able to help.